UPDATE 03/24: Drumroll! 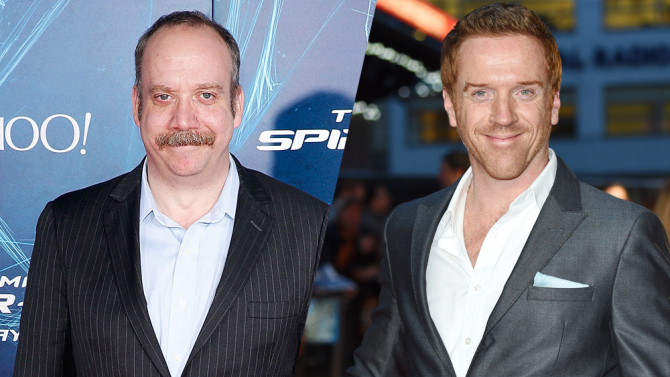 Showtime has just picked up Billions as a series. 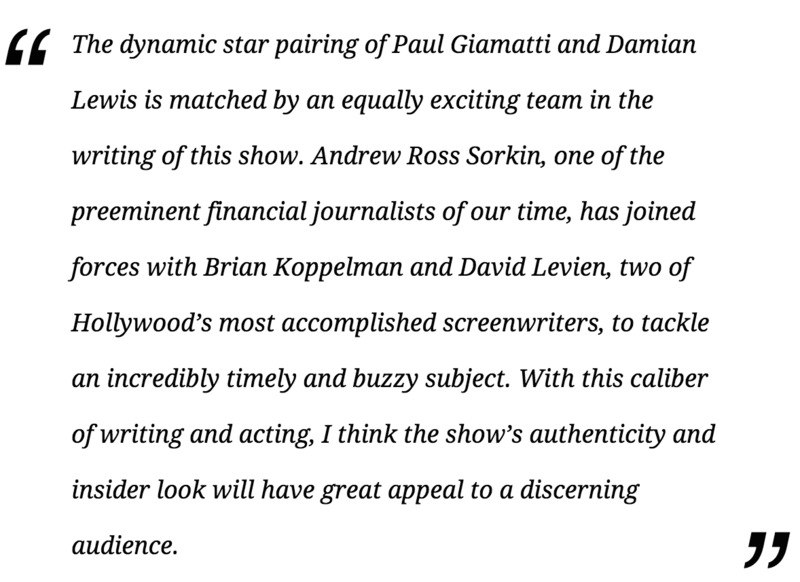 The series will be in filmed in NY later this year for a 2016 premiere on the network! We’re waiting for you with open arms in New York! Well, it’s a challenge to catch up with Damian Lewis nowadays! In fact, he has collected quite a few frequent flier miles these couple of months on Transatlantic flights. 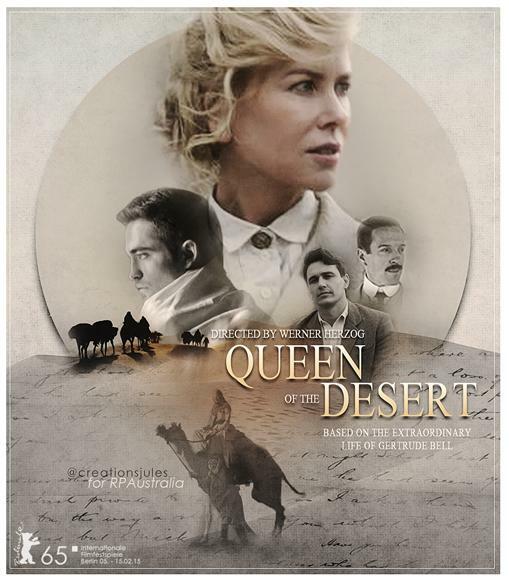 Ladies and Gentlemen, Queen of the Desert has finally arrived! 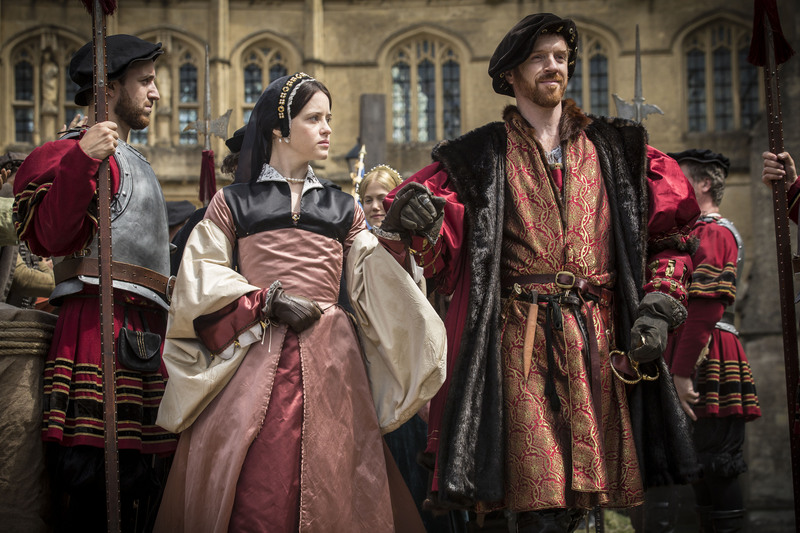 We always talk about what we think about Damian Lewis and the characters he brings to life here, and I think, we have to leave the stage to Damian, from time to time, to see WHAT he thinks about… well, anything. 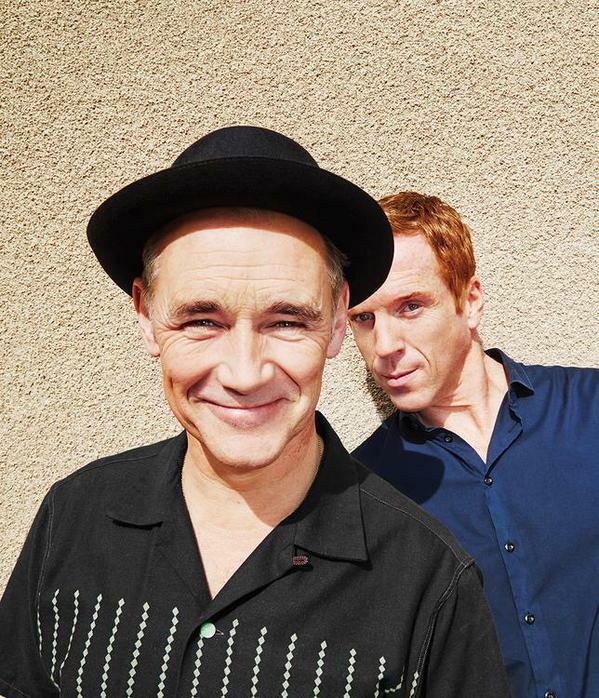 And why not start with what he thinks about his wonderful Wolf Hall co-star Mark Rylance?